Great tour guide, Naw was very friendly and helpful, great price for a private tour. Highly recommend. 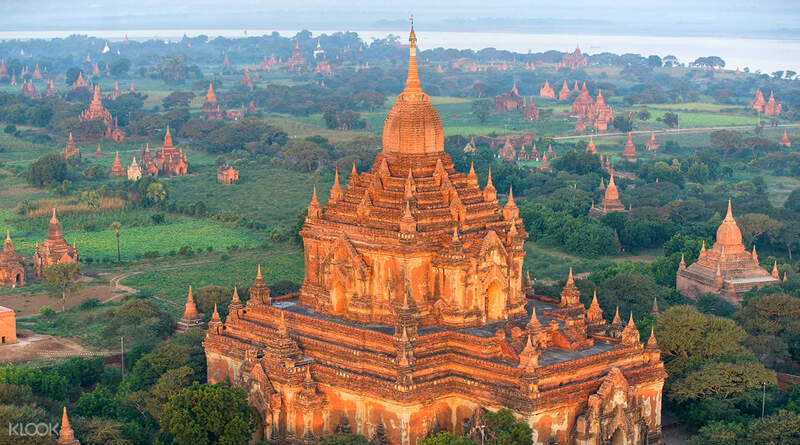 Travelers hoping to truly immerse themselves in the cultural wonders of Myanmar will find what they're looking for in this full day guided tour of Bagan's top sights. This exploration of the most famed temples and cultural locations in the city will show you the most significant points in the area. The day begins with a convenient pick up right from your hotel before scooting off to Nyaung Oo Market for a taste of local color. 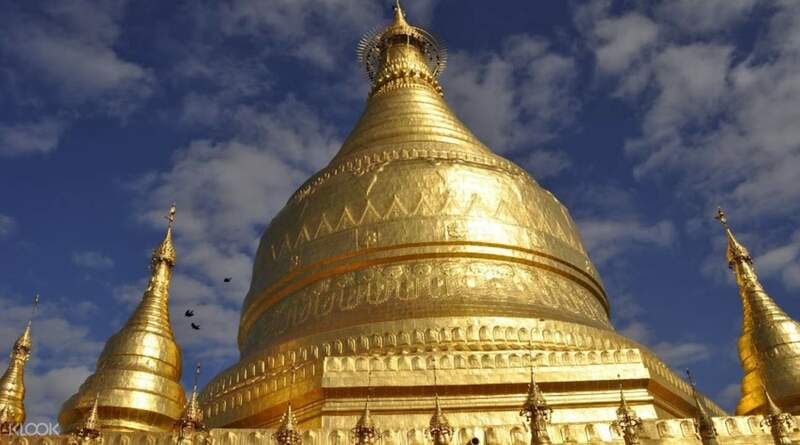 Next, journey within the Shwezigon Pagoda, one of the prototypes of Myanmar's more recent form stupas, before delving into Kyansitta Umin, a tunnel of mural paintings that harken back to early Myanmar. At Wetkyi-in-Gubyaukgyi temple, you'll experience more of these fascinating murals of Jataka Scenes, before heading to Htilominlo, known for its incredible plaster carvings and as one of the largest temples in Bagan. 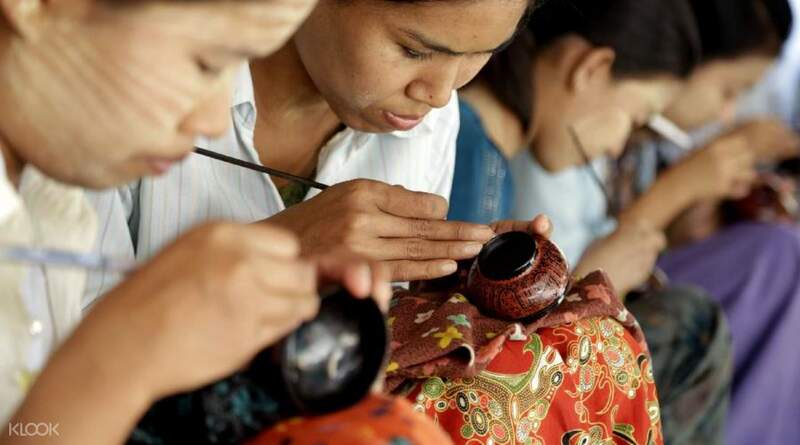 After lunch, you'll observe the making of lacquerware, one of Bagan's thriving cultural industries, at a Lacquerware Workshop. Continue your day of ancient sights at the Ananda Temple, dating all the way back to 1090 AD and contains four massive, standing Buddha Images. Enter ancient Bagan city through Tharabar Gate, before a stop at That Byinnyu Temple, where you'll discover how the architecture transitioned from the Mon period to the newer style. At the end of the day, you'll be able to see a spectacular sunset view at the perfect vantage point of the Shwesandaw Pagoda, a graceful, pyramid-style pagoda that promises a panoramic view of Bagan. After your adventures, you will be dropped off back at your hotel, full of new knowledge. I will recommend this tour. Tour guide is very attentive,humorous and knowledgeable. He provided extensive information on the places of interest. The view in Bagan is mesmerising. I will recommend this tour. Tour guide is very attentive,humorous and knowledgeable. He provided extensive information on the places of interest. The view in Bagan is mesmerising. Great tour guide, Naw was very friendly and helpful, great price for a private tour. Highly recommend. Great tour guide, Naw was very friendly and helpful, great price for a private tour. Highly recommend. we have a great tour guide Linn and driver Ham both are friendly, accommodating & speaks english..Linn was informative and was able to answer our queries, we loved the insider knowledge he gave us on the different temples/pagodas we visited..he also suggested great spots for taking pictures.. Linn also took us to some temples not included in our itinerary while waiting for the sun to set..i would recommend this tour for us not to be overwhelmed with all of temples/pagodas to visit.. we have a great tour guide Linn and driver Ham both are friendly, accommodating & speaks english..Linn was informative and was able to answer our queries, we loved the insider knowledge he gave us on the different temples/pagodas we visited..he also suggested great spots for taking pictures.. Linn also took us to some temples not included in our itinerary while waiting for the sun to set..i would recommend this tour for us not to be overwhelmed with all of temples/pagodas to visit..
Tour guide Nor was very knowledgeable and hospitable. Explained to us a lot on the Buddhist culture and even brought us to a Shan noodle shop where we only saw locals eating (one of the highlights of the trip in my opinion). Also showed us where to take the best photos. One of the things which pleased me was the fact that she brought us to the hot air balloon office to confirm our booking for our flight (not under Happy Holidays) the next day even though it was not required of her. Overall an enjoyable and informative tour. Tour guide Nor was very knowledgeable and hospitable. Explained to us a lot on the Buddhist culture and even brought us to a Shan noodle shop where we only saw locals eating (one of the highlights of the trip in my opinion). Also showed us where to take the best photos. One of the things which pleased me was the fact that she brought us to the hot air balloon office to confirm our booking for our flight (not under Happy Holidays) the next day even though it was not required of her. Overall an enjoyable and informative tour. This tour is amazing! Tour guide and driver are nice , punctual and knowledgable. He told me alot about the story and history part, enjoy the lunch also. This tour is amazing! Tour guide and driver are nice , punctual and knowledgable. He told me alot about the story and history part, enjoy the lunch also. Must book tour to save you a lot of time going around and trying to understand the stories behind it. Tour guide and driver were super friendly and shared good stories. Must book tour to save you a lot of time going around and trying to understand the stories behind it. Tour guide and driver were super friendly and shared good stories. Reliable. Tour guide speaks good english. Everything was great! Reliable. Tour guide speaks good english. Everything was great! Interesting tour with knowledgeable guide. Well-organised and a really enjoyable trip for me and my friend. Interesting tour with knowledgeable guide. Well-organised and a really enjoyable trip for me and my friend. 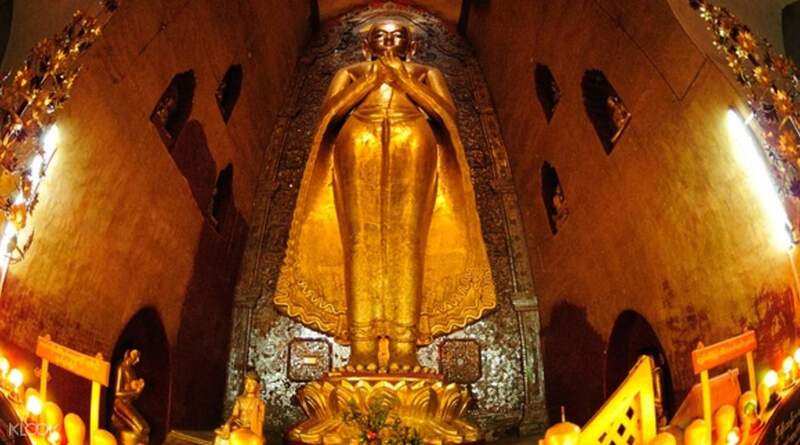 Guilin was so kind and he took me to the key part of the Bagan relics as a professional. 가이드 린은 너무나 친절했고 바간유물들에 대한 전문가 수준으로 핵심부분만을 꼭 집어 잘 안내해 주었다.